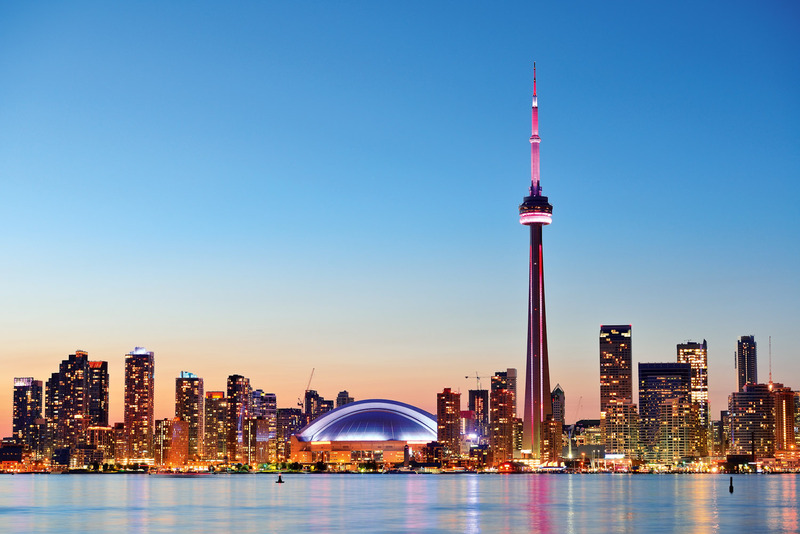 Discover why Toronto in Canada ranked #51 in our countdown of ‘100 Most Incredible Cities in the World’. The pointy CN Tower which dominates the skyline. Queen Street West is Toronto’s hippest neighbourhood right now. Anchored by the Museum of Contemporary Canadian Art, the area is home to restaurants, bars, boutiques, design hotels (Soho House Toronto is located here) and some 300 or so galleries, as well as the requisite creative types. You can get your fill of art in the great outdoors on Graffiti Alley, where the entire block is daubed.